Over the last few years, you may have noticed that fuel line doesn’t last like it used to. 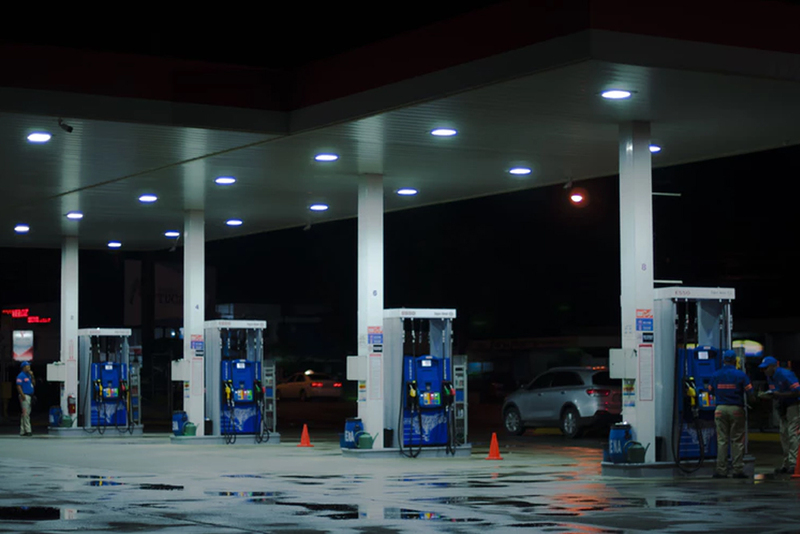 If you are using pump gas, it most likely has ethanol in it. Ethanol dries out fuel line just like alcohol dries out your skin. Newer vehicles use a different type of fuel line that is resistant to the destructive qualities of ethanol. When choosing car plumbing for your high-performance vehicle – or even your street vehicle – use a line with PTFE, otherwise known as Teflon or another synthetic rubber. This hose uses chlorinated polyethylene (CPE) and is available in blue and black from Roadrunner Performance. Use it with fuel systems including methanol systems, oil, coolants and as air hose. If you are using it an area of the engine that reaches over 185 degrees Fahrenheit, it is recommended that you use clamps. This hose handles temperatures from -40 degrees Fahrenheit to 212 degrees Fahrenheit. When you need abrasion resistance, go with PTFE hose. This is available with a black PVC cover or stainless steel cover. The inner liner is PTFE while the stainless steel outer (if you choose that) is 308 stainless steel braid. This hose is good for fuel systems including nitromethane and alcohol. It may also be used for brake lines, clutch lines, nitrous lines, hydraulics, transmission lines, power steering and vacuum lines. It is good for temperatures from -31 degrees Fahrenheit to 482 degrees Fahrenheit. If you need something that is lightweight, Nylon braided lightweight hose is available. This hose comes in black or black with blue threading. The braided nylon outer shield protects the hose when it rubs on the engine or other car parts. The inner core is stainless steel. The rubber liner is chlorinated polyethylene (CPE) and it is good for fuel systems that use E85, methanol and E10. It is safe in temperatures from -40 degrees Fahrenheit to 212 degrees Fahrenheit. This hose has properties similar to the nylon braided lightweight hose, except the outer layer is braided stainless steel. 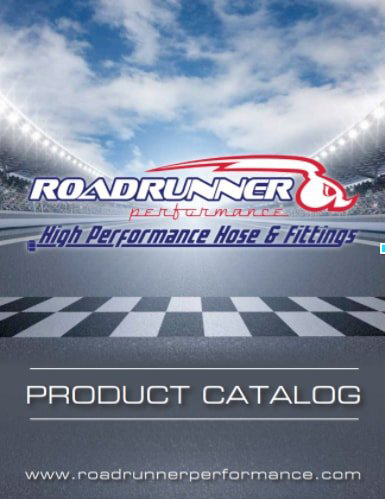 If you need better fuel line or if you would like to become a dealer of our fuel lines, connectors and other performance car parts, visit our website at Roadrunner Performance.